Investing in a modern outdoor kitchen is one of the easiest and most value enhancing ways to add extra livability to your Sydney property. From family orientated outdoor cooking area ideas to modern outdoor kitchen installations, we can help turn any outdoor area into a space worth spending more time. Our outdoor kitchen installations are designed to add stay-at-home vacation value to properties, as well as cater for outdoor island kitchen enthusiasts who might solely be looking to add extra market value to their existing home and garden. At Premier Kitchens, we give you absolute design control over your new backyard kitchen. Our products are designed to be lifestyle enhancing just as much as they are monetary value adding. 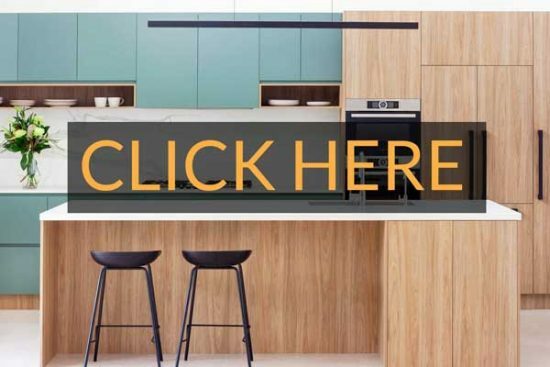 This being the case, with any modern outdoor kitchen installation, we seek to engage with each of our clients through a comprehensive discovery process, the aim being to match your personal outdoor cooking area ideas with the best contemporary outdoor kitchen designs currently on the market. 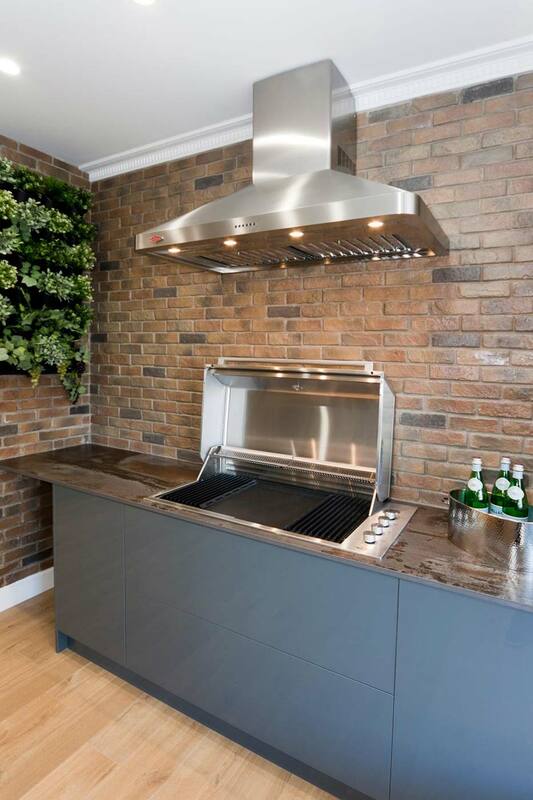 By striving for the best visual and practical usability of the outdoor kitchen and home cooking areas that we produce, we assure Sydney homeowners of the highest attention to detail. Your home is yours, we simply complement your personal home environment by providing you with the kind of pool side and/or outdoor cooking area that you have always dreamed of. Call or contact Premier Kitchens today, and let us help you add an extra dimension of value and vacation prosperity to your home at last.